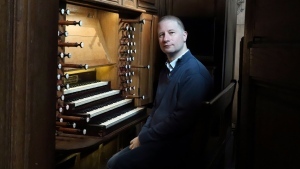 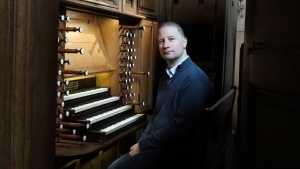 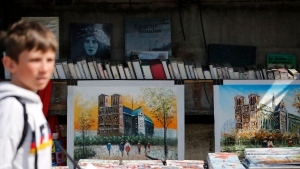 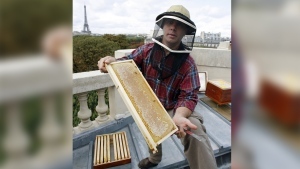 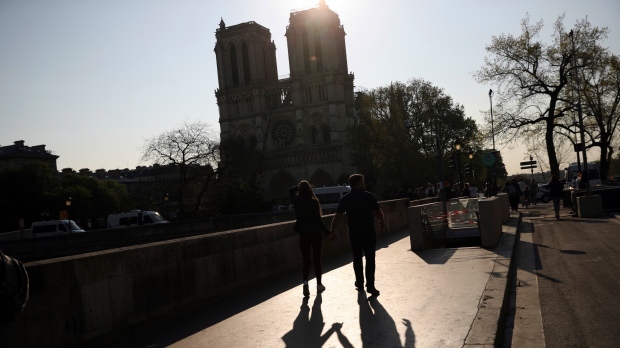 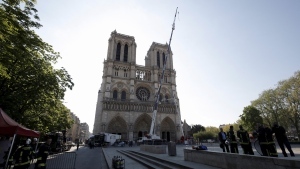 Fraudsters are taking advantage of the Notre Dame fire to fool donors into handing over cash believing they are helping to rebuild the gutted Paris cathedral, officials have warned. 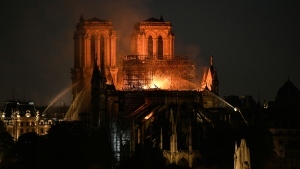 As donations for the restoration of the Notre-Dame cathedral top $1 billion, the director of Brazil's devastated National Museum can only hope for such deep pockets in his own country. 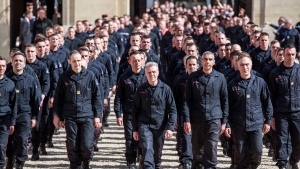 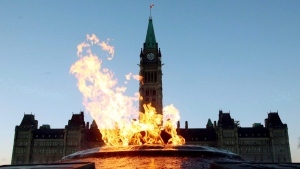 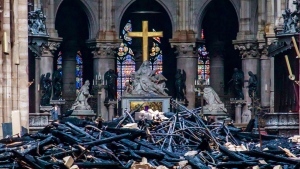 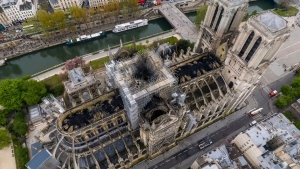 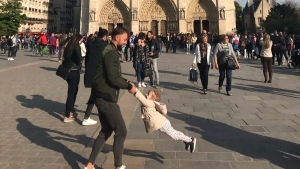 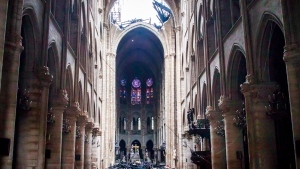 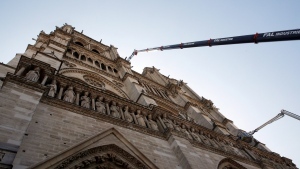 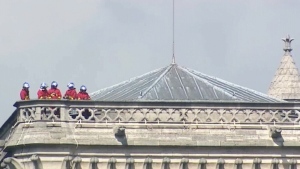 Public Services and Procurement Canada says the devastating fire that badly damaged Paris' iconic and centuries old Notre Dame cathedral this week prompted the department to pause and take stock of the measures they have in place to protect Centre Block during its likely decade-long renovation.